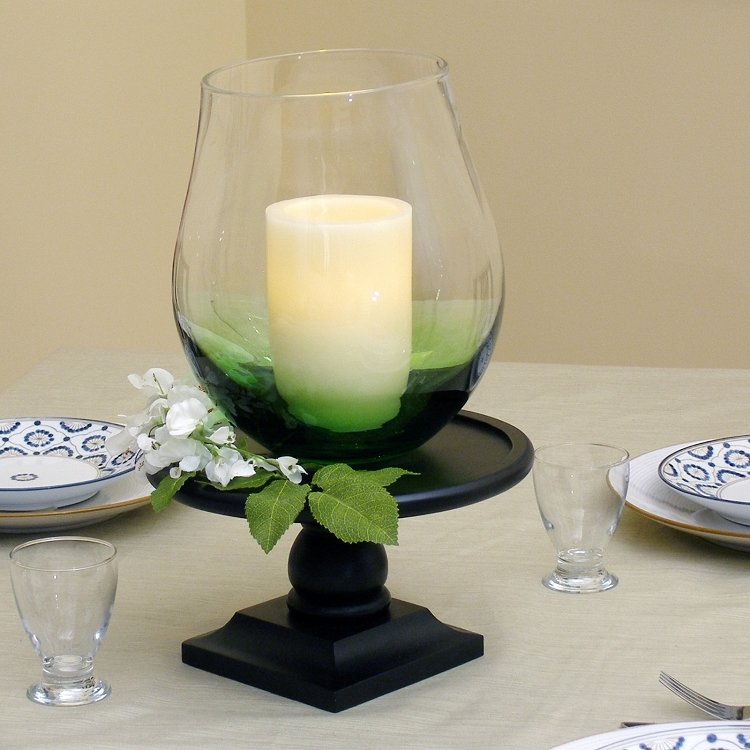 *Currently sold out of green style. 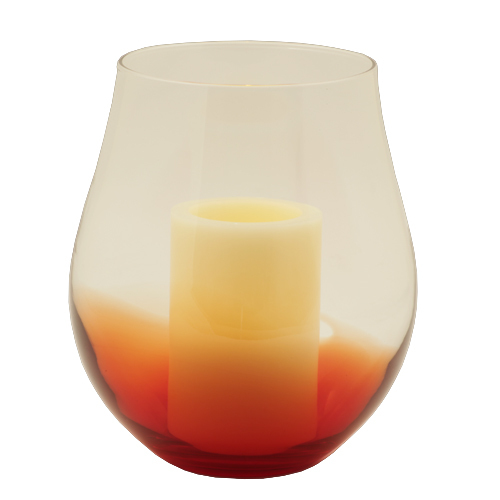 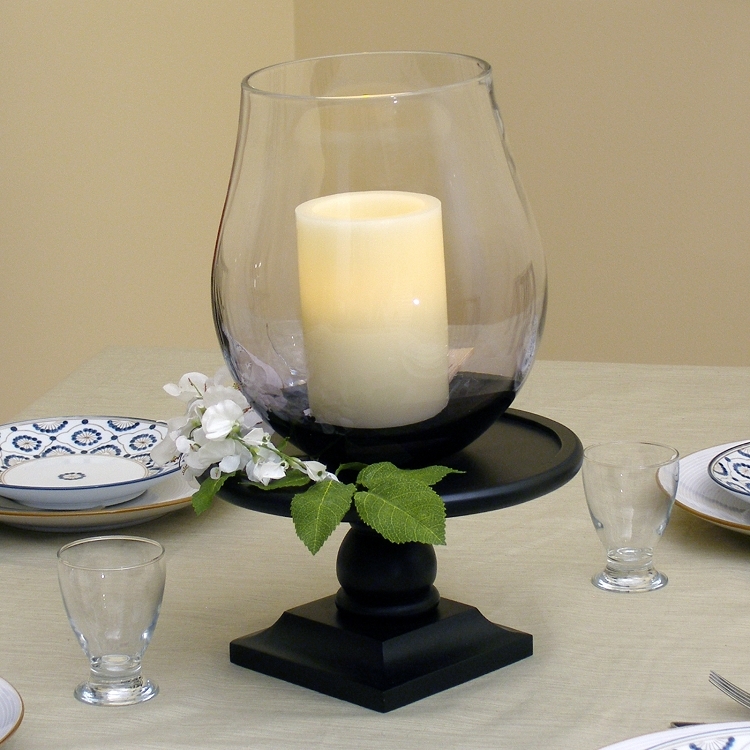 The Pacific Accents Bordeaux glass hurricane with flameless timer candle offers endless decorating possibilities. 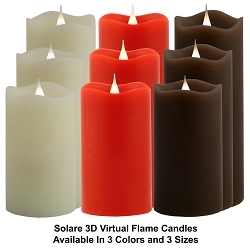 Its substantial size allows you to use it with just the included 4" x 6" flameless pillar candle, with the candle and some decorative accents, or with just the accents. 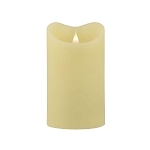 Of course flameless candle technology with a four or eight hour times adds endless placement possibilities. 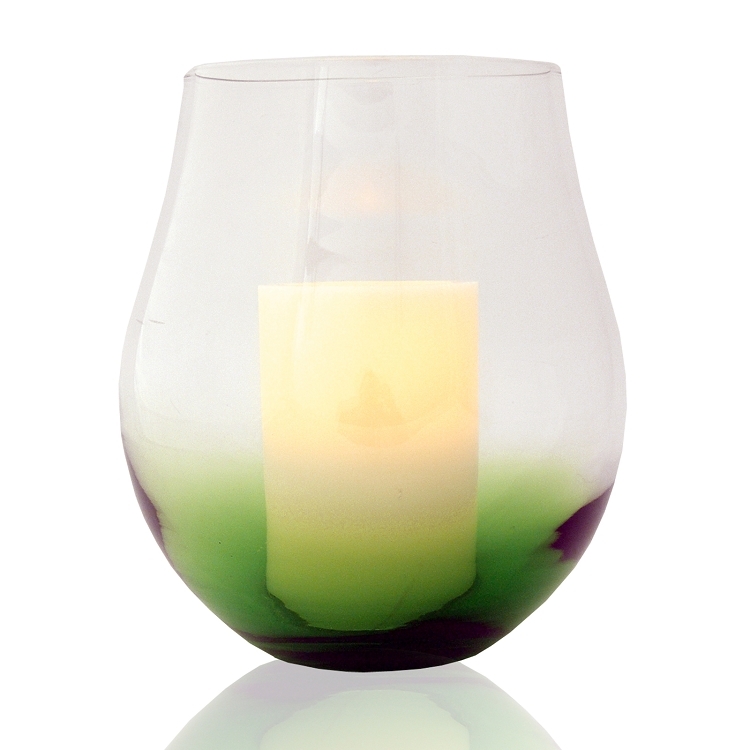 The Pacific Accents Bordeaux is available in three distinctive colors; red, purple, and green, and includes a flameless pillar candle. 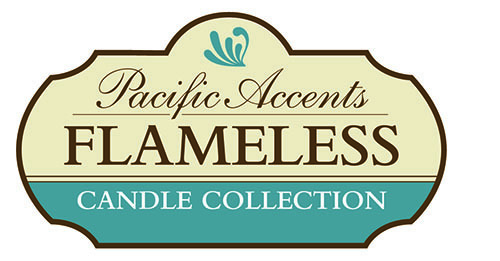 The dual timer function gives you either 4 or 8 hours of natural looking flicker each day. 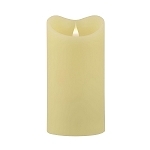 Set the timer once and the ivory, wax candle automatically comes on at the same time each day and shuts off according to the setting you choose (takes D batteries, not included). 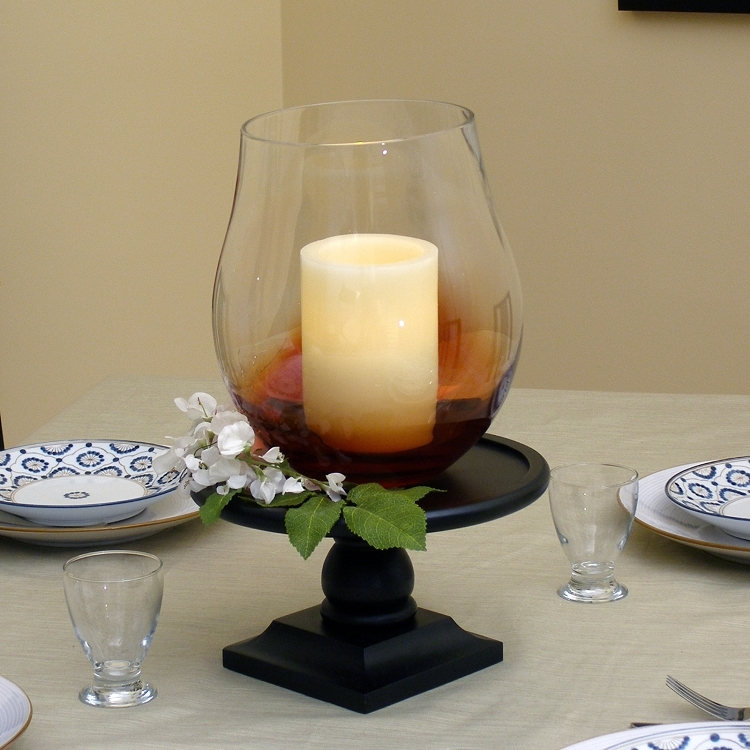 Make a statement with the Pacific Accdents Bordeaux glass hurricane with timer pillar candle from the Pacific Accents Flameless Collection by Flipo. 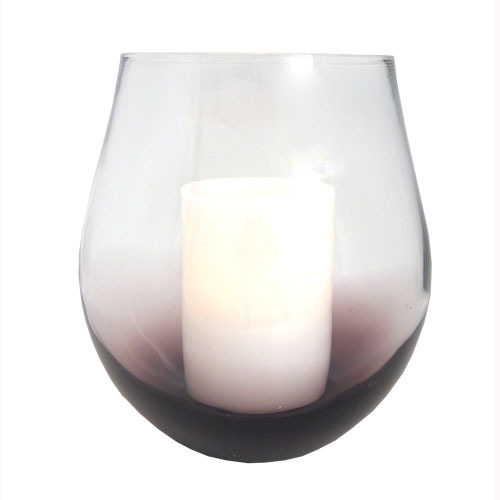 The Bordeaux measures 8 11/16" x 10 11/16".